Mentorship is at the core of Statera's mission of taking positive action to bring women* into full and equal participation in the arts. A flourishing mentor relationship helps both mentor and mentee organize their professional challenges, nurture their creative ideas and activate their personal gifts. 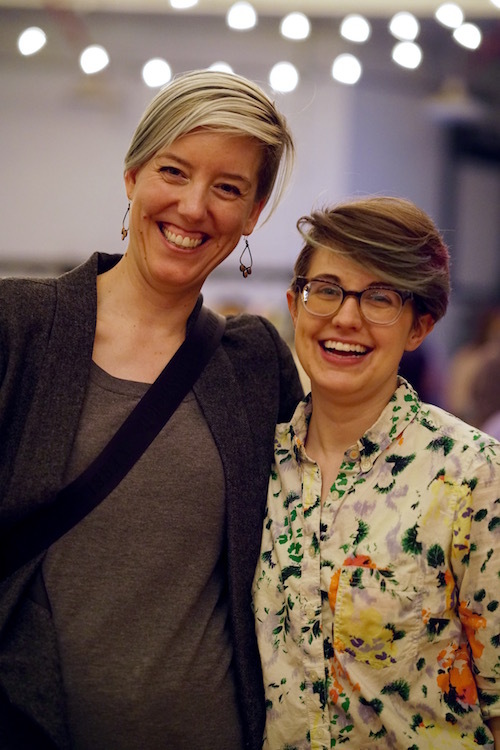 Statera works to connect women artists interested in moving beyond the very real obstacles that sometimes lie between our goals and our opportunities. The most effective way to grow, expand and manifest change is to work together. Statera is here for you. Professionalism. This is a professional program. While natural bonds and friendships often develop organically through mentorship, this isn’t the primary goal for a successful Mentor/Mentee relationship. Treat each other with respect, show up on time, and be present for each other while communicating. Be sure to have a conversation about what your relationship boundaries are - this will vary between every Mentor and Mentee - i.e. your preferred method of contact, your schedule and prior commitments, etc. Honesty. Let this be an opportunity to be direct about what is right for you in your career. Let it be a chance to share the challenges you are facing. This process is for both the Mentor and the Mentee. Neither of you will have all the answers, but there is much to learn from the experience of both parties. The only way to solve some of the challenges you face is to articulate them openly and honestly and be willing to hear what the other person has to say. Support & Encouragement. While challenges exist, we can also choose to inspire each other by celebrating the ‘wins’ we have. Big or small, make sure to find a way to discuss and celebrate those as well. Ask each other what went well since the last meeting. Having someone to share and celebrate accomplishments is powerful. Statera launched the National Mentorship program in October of 2018. Statera is opening new Chapter Cities every month. Chapters are lead by Regional Coordinators. We currently have chapters in Chicago, North Carolina, San Francisco, Houston, Louisville, Houston, Los Angeles, Boston, New York, Milwaukee, and California’s Central Coast. To become a Mentor or Mentee, Please select a region below to fill out an application. Once you’ve submitted your application and completed an intake form, you’ll be contacted by one of our team members. To participate in Statera Mentorship, please choose from one of the regions below. 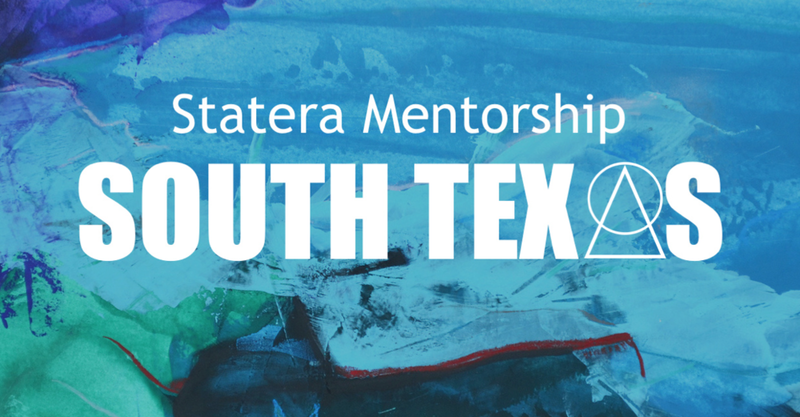 Follow Statera Mentorship on Facebook! Please consider supporting Statera Mentorship with a donation or by gifting someone with a mentorship opportunity. Women: Statera recognizes the limiting nature of the binary use of woman. We serve and welcome anyone on the gender spectrum who identifies either always or some of the time as a woman. We also serve and welcome those who identify as nonbinary. Intersectionality: StateraArts works through an intersectional lens for gender parity. We understand and acknowledge that systems of oppression and discrimination are interdependent and span all social categorizations such as race, class, gender, ability, religion, parental status, size, age, and sexual orientation as they apply to a given individual or group. Addressing one spoke of systematic discrimination or disadvantage means holistically addressing them all. StateraArts is a 501(c)(3) nonprofit organization. All artwork featured on the Statera website is by Sarah Greenman and is used with permission from the artist.